Or must I stay still? 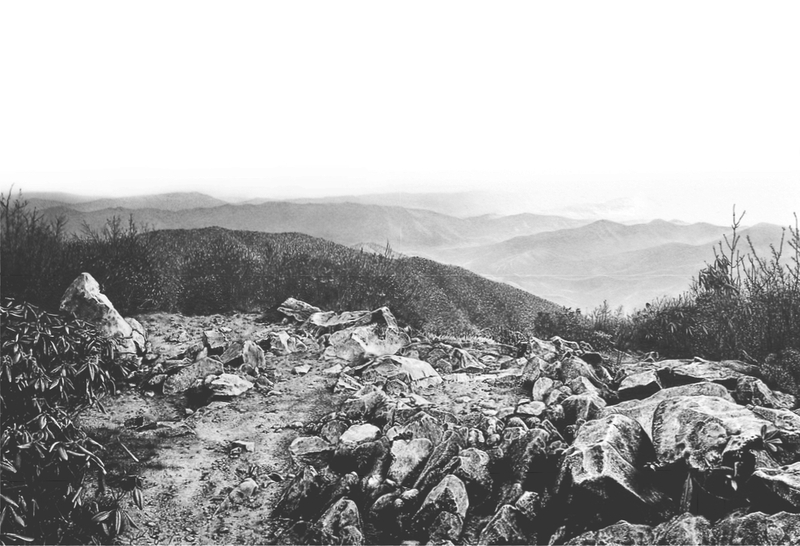 This entry was posted in Observations, Poetry and tagged Smokey Mountains. Bookmark the permalink.